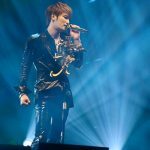 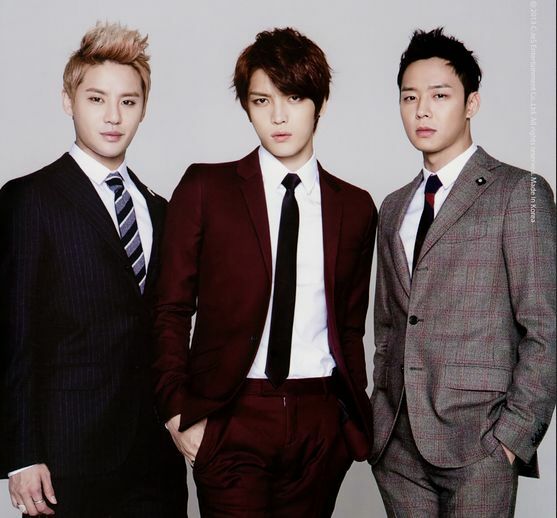 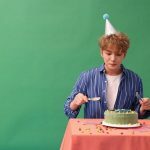 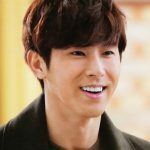 After winning both of their cases against SM Entertainment (Korea) and avex Entertainment (Japan) respectively, JYJ will release a magazine in February celebrating their first 1000 days since they stood up for fairness and became JYJ. 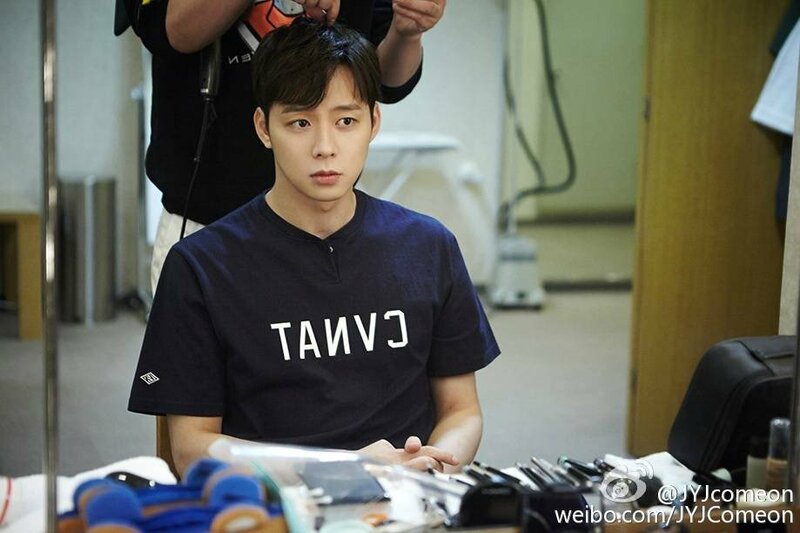 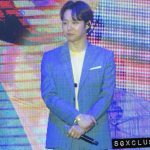 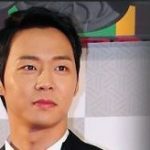 Recently, Yoochun has attended fan events much to the delight of Chinese fans. 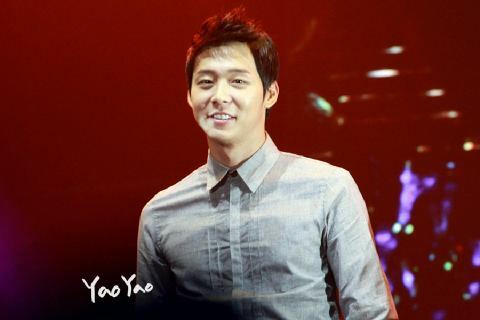 On Sep 8 2012, for example, Yoochun was in Shenzhen as part of that fanmeeting tour. 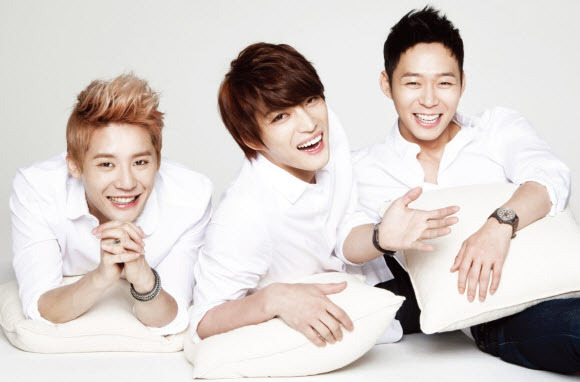 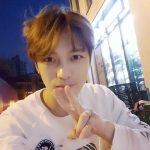 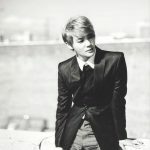 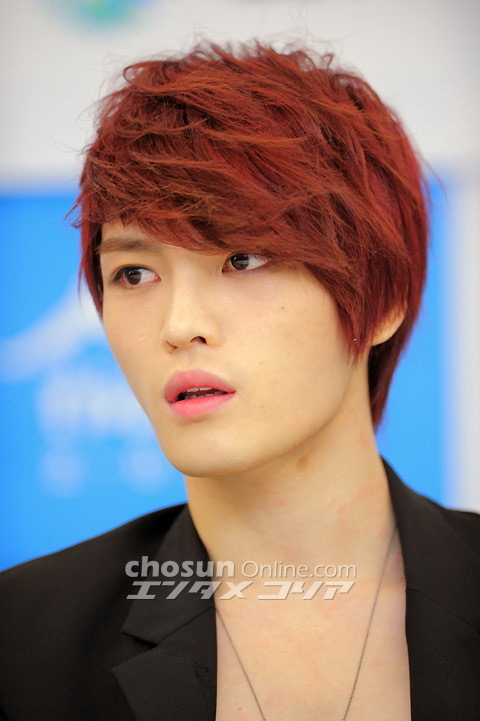 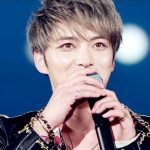 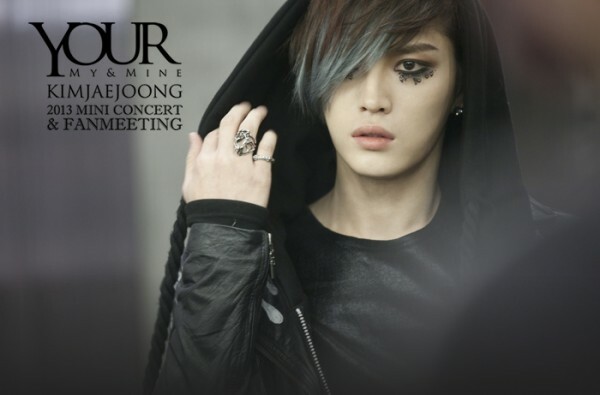 But these meetings represent a deeper level of importance for JYJ.